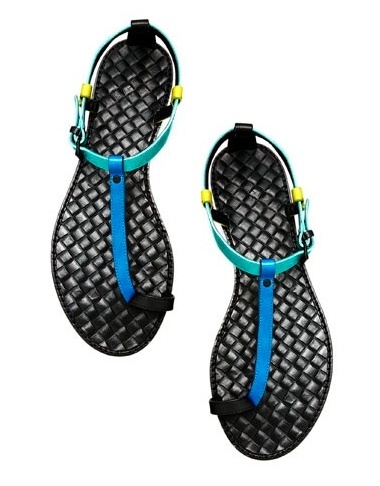 Bottega Veneta sandals, $368, bergdorgoodman.com. Another weekend is upon us and I'm off to the beach with my family to enjoy some of the sunshine and sand between my toes. There is nothing like relaxing and having a good book in tow. But with two kids both under seven, it's not like I'll get much reading done, who am I kidding. LOL. Check out these summer sandal styles you might like, if you are on the hunt. I particularly love the yellow suede ones from French Sole...Divine. What will you be up to this weekend my Lovelies??? 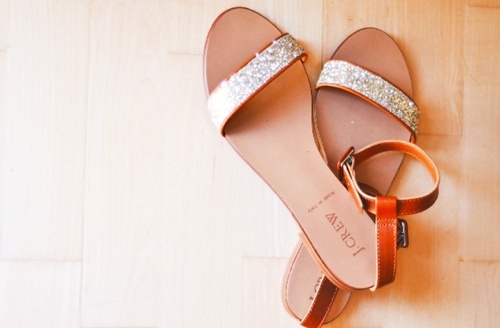 Now YOU have great taste in sandals! I'd like the top (turquoise) pair to go with my turquoise and green maxi dress. Hello! I like the first sandals. A good weekend! Absolutely love the first two pairs. I am loving the yellow ones. They look Caribbean chic. We will be hitting the beach tomorrow. Can't wait. Enjoy your day! I love your blog! And love too that you live in Barbados. We were there for our honeymoon and loved every minute of it!! Making my daughter a yellow summer dress and the Jennifer sandals would be perfect! She was born in London, so anything 'English-y' she adores! Thanks for sharing a great site. No problem Ill come back and visit again follow me! 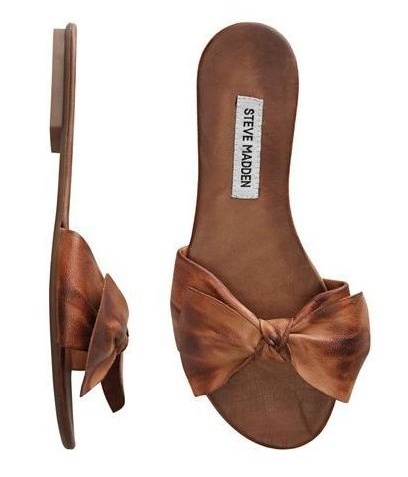 You know, even sandals can be really difficult to shop for. These are extremely cute though. Think I would get the blue/black and the yellow one. Those are the best! I'm your newest follower! When you have a chance, please come and meet us over at voiceBoks.com. It is a great site that allows women to engage and really connect with each other. You won't find the same unpromising atmosphere that you normally do elsewhere. Our site allows you to gain INSTANT followers (yes, they really do follow, you'll see), INCREASE YOUR TRAFFIC, and have a chance to connect with some great women. The traffic we generate for our members is usually VERY good considering we're a fairly new site. In just 1 month after our relaunch, we've accumulated over 18,000 posts and 365,500 page visits! Please come take a look and I guarantee you will be impressed with the results. And you're right! The yellow sandals are THE best! 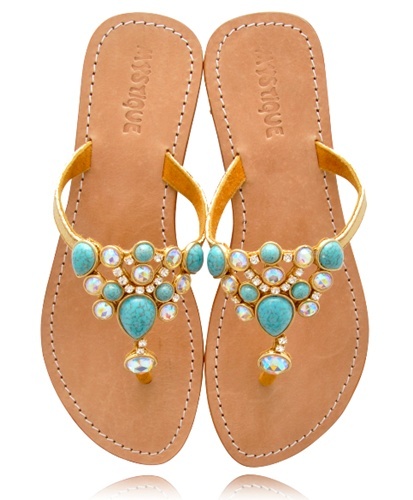 LOVE these sandals! Perfect inspiration for some summer style! The first ones are my favorite!